The Kansas State Animal Response Team is pleased to accept two grants from the ASPCA Midwestern Resiliency Grant Program again in 2016. 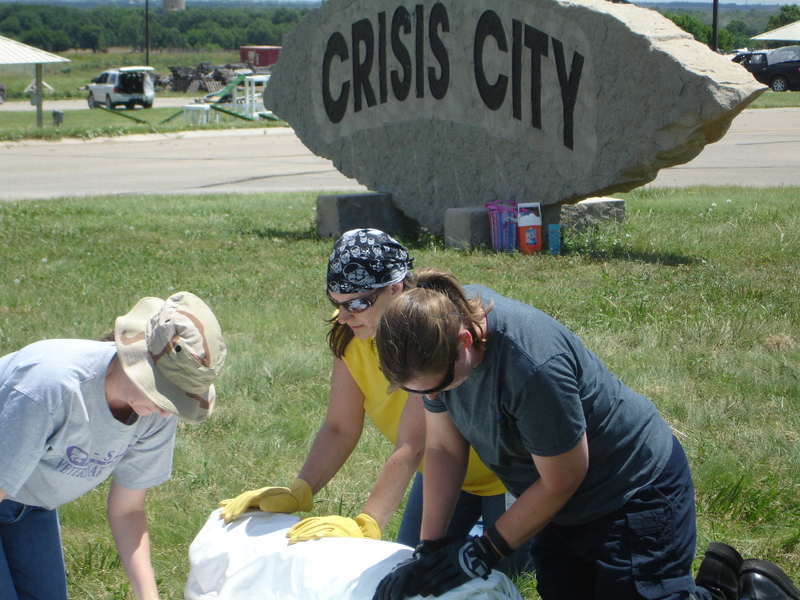 The first project the American Society for the Prevention of Cruelty to Animals (ASPCA) has provided funding for is the 2016 Kansas Animal Response Exercise scheduled for October 2016 at Crisis City. 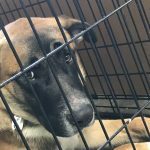 This will be the first state-wide animal response training exercise the Kansas State Animal Response Team has organized. The ASPCA was a strong partner in the 2015 Animal Preparedness Conference and the idea of partnering again with them in 2016 for a response exercise is very exciting. 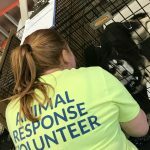 The ASPCA has also awarded funding to enable one Kansas State Animal Response Team representative to attend a highly recognized national animal response conference, the 2016 National Alliance of State Animal and Agricultural Emergency Programs (NASAAEP) Summit in May in Texas. This conference will offer valuable training and networking opportunities to help in the further development of animal response in Kansas. 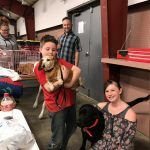 Thank you to the ASPCA for their continued support of animal response efforts in Kansas! Click here to read more on this ASPCA grant program and the KS SART award.